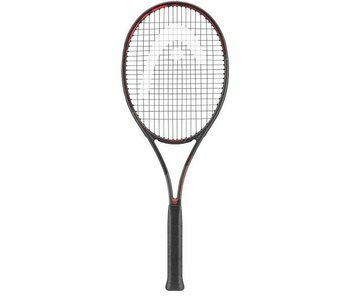 The Graphene Touch Prestige Tour is the lightest and most powerful of the Prestige series. A 99 sq. in. head size and 10.8 oz frame make this possible. 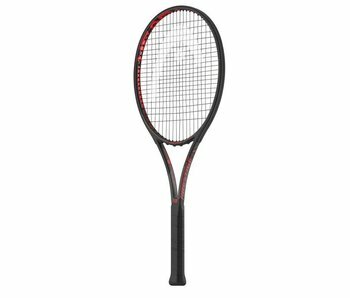 The Graphene Touch Prestige Midplus brings a more classical feel and comes with a 95 sq. in. and 11.3 ounces unstrung. 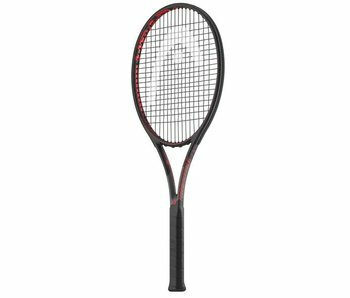 The Graphene Touch Prestige Pro is a control oriented racquet with an open string pattern engineered for precision and spin. 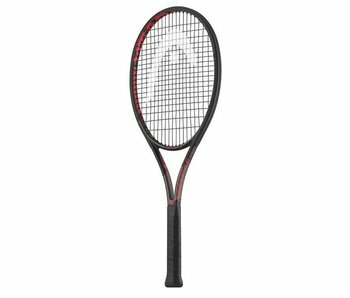 The Graphene Touch Prestige Mid delivers the ultimate precision the Prestige line is known for and combines a small head size with high weight for an advanced player's racquet.